The event, sponsored by Newark and Sherwood district council CEO John Robinson, gave local engineering businesses the opportunity to network and meet with College employees to discuss business needs in response to changes in the local economy. The College also discussed its partnership with Team Knowhow where they provide members of their staff with English, Maths and Computer training. Finance Director at Blagg and Johnson Maria Baldwin said: “It was a very enjoyable and informative evening and if anything, I came away feeling very impressed with the College environment and its outreach. “Going forward, I will definitely consider involving the College more in our recruitment process. Lincoln College Group CEO Gary Headland said: “This was a great opportunity to work in partnership with the Newark and Sherwood and District Council and D2N2 Local Enterprise Partnership to engage with local employers from the manufacturing and engineering sector. “This type of activity is so important as it allows us to hear directly from employers about their skills needs and then devise innovative ways of meeting them. Sincere thanks to Cllr David Lloyd, the leader of the Newark and Sherwood and District Council, and John Robinson the Chief Executive of the Council for sponsoring this event. “We will be doing more of these events at Newark College as we continue to develop the relevance of our further and higher education provision in Newark. 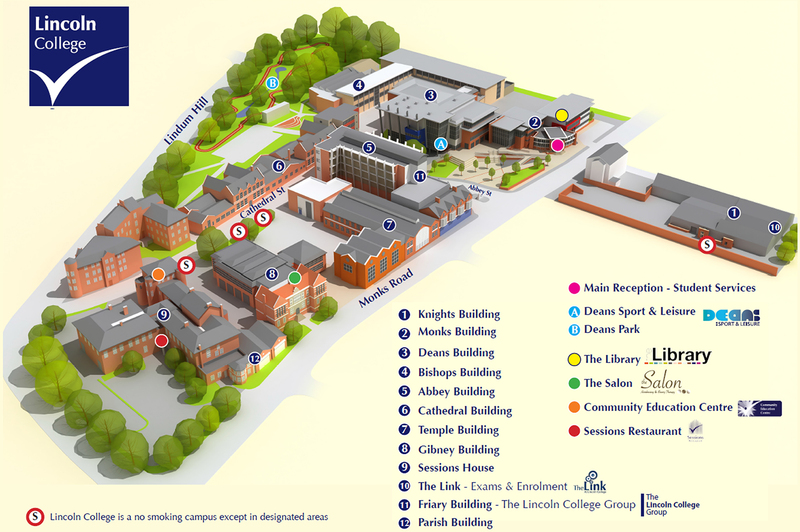 If you’re interested in getting involved with Invest Newark please contact our Business Development Team on 0845 270 7227 or email employers@lincolncollege.ac.uk.